The Gowanus Canal, located in Brooklyn, NY is one of the most heavily contaminated water bodies in the nation. This 1.8 mile long, 100 foot wide, canal was built in the 19th century and historically was home to many industries including manufactured gas plants, cement factories, oil refineries, tanneries, and chemical plants. After nearly 150 years of use, the canal has become heavily contaminated with PCBs, heavy metals, pesticides, volatile organic compounds, sewage solids from combined sewer overflows, and polycyclic aromatic hydrocarbons (PAHs). Efforts are now underway to clean up some of the former industrial sites along the canal’s banks, reduce sewage overflows, and improve water quality. There are also several new housing and retail developments which have been proposed. 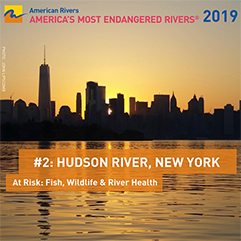 In May of 2018 the U.S. Environmental Protection Agency announced a $100 million agreement with National Grid for the cleanup of the Gowanus Canal Superfund site in Brooklyn, New York. The settlement will support cleanup work near the head of the Gowanus Canal, including the cleanup and restoration of Thomas Greene Park, as well as the Douglass and DeGraw Pool. This is good news in that the cleanup is happening but attention and involment is still needed to insure the money is spent in a way that meets the water and community needs. On April 8, 2009, the United States Environmental Protection Agency (EPA) announced that it had nominated the highly contaminated Gowanus Canal for listing on the Federal Superfund National Priorities List (NPL). If the Gowanus Canal is placed on the NPL, then the EPA can begin a comprehensive effort to study the extent of contamination in the canal and draft plans to conduct a coordinated cleanup. Despite plans to revitalize the area, the Gowanus Canal itself has not previously been proposed for a comprehensive cleanup until now. Area real estate developers and New York City are opposed to adding the canal to the Superfund List and have proposed other avenues for cleaning up the highly polluted site. 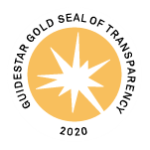 On July 8th, 2009, Riverkeeper submitted comments supporting adding the Gowanus Canal to the Federal Superfund National Priorities List. 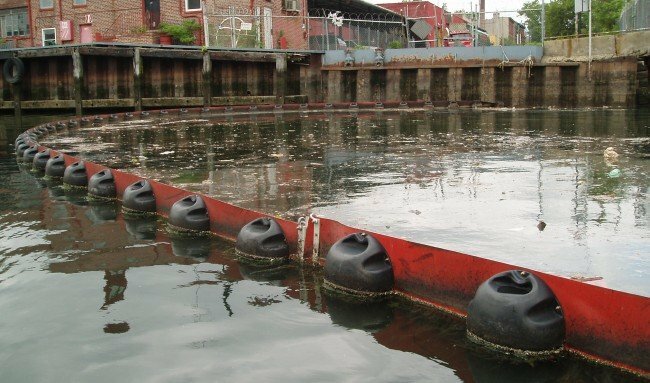 In 2008, Riverkeeper, NRDC, and NY/NJ Baykeeper submitted joint comments to the New York City Department of City Planning regarding a major development project proposed on the western waterfront of the Gowanus Canal in Brooklyn. The project applicant, Toll Brothers, Inc., envisions a residential and mixed use development on former industrial sites which would consist of approximately 447 housing units, 260 below-grade parking spaces, and 0.6 acres of publicly accessible open space. Riverkeeper’s comments came at the “Scoping” phase of the project, and therefore focused on the environmental factors that the applicant should be required to include in its Draft Environmental Impact Statement (DEIS) for the project. Riverkeeper urged that the proposed scope of the DEIS be expanded to include consideration of the following: (1) thorough environmental review of potential sewer and stormwater impacts; (2) further investigation of past contamination on or near the site prior to any redevelopment; (3) detailed analysis of necessary remediation efforts; and (4) proper study of the potential cumulative impacts of all proposed rezoning and redevelopment in the affected neighborhoods.